Give your room extra depth and dimension by adding a unique 3D decorative wall covering. Wall panels brings your room to life by adding a unique design element that turns an ordinary wall into a focal point. With dozens of designs to choose from, you can transform your room into a talking point or simply give a boring wall new life by using a design that provides subtle texture. 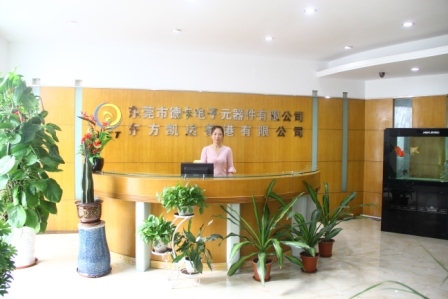 Higher-quality and more durable than the standard fiber wall panels, Wall Panels are not only perfect for hotels, resorts, restaurants, retail outlets, lobbies and commercial locations, but also great for homes that simply want to make an impression. 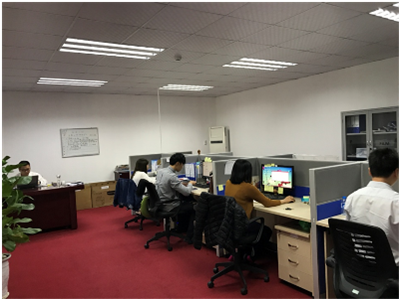 DCT Group is a professional manufacturer in adhesive tape making, precision customized die cutting, converting, blister packaging and label printing. 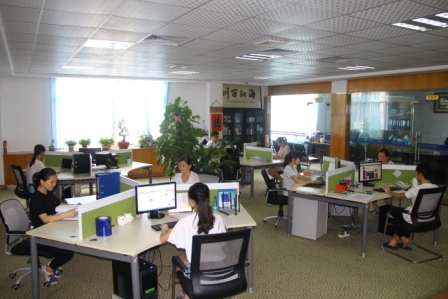 i-DCT is our trade mark. 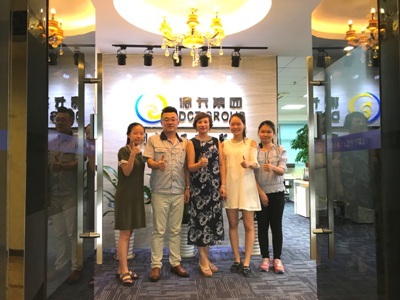 We have focused on adhesive industry for seven years and cooperated with some famous customers such as Apple, LG , Huawei, Foxconn and Zwilling.Dongguan DCT, the headquarters of DCT Group, was established in China in 2010. 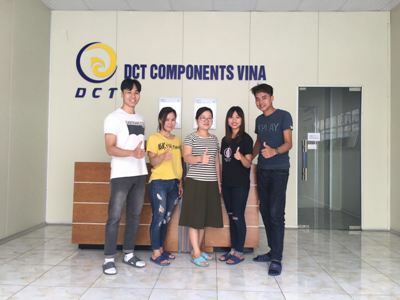 As a base in Southeast Asia, DCT VINA was established in Bac Ninh in Vietnam in 2016.